​Some people just don't know when to quit. Vito "kNg" Giuseppe has never been known for his respect for propriety, and now that fact is coming back to bite him. On Jan. 21, Duncan "Thorin" Shields made a joke about quality of Gabriel "FalleN" Toledo's room at the ELEAGUE Major, saying that his team had received 100 Thieves' rooms by mistake. KNg didn't think it was very funny. 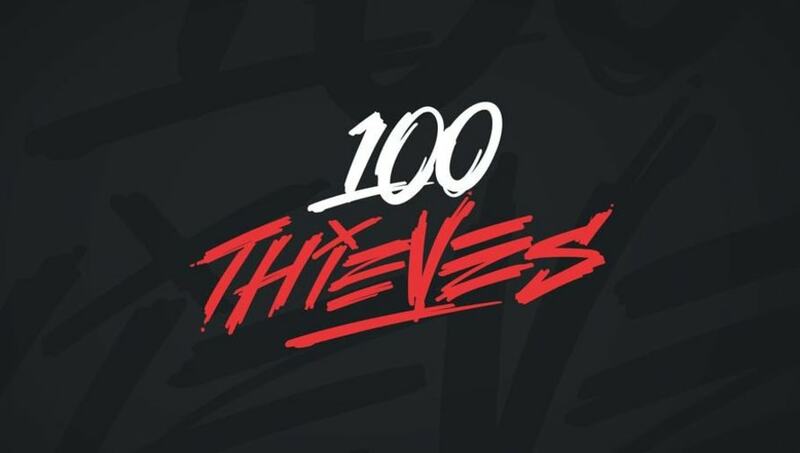 ​His immediate response was a blatantly homophobic remark which has since caused ​his removal from the 100 Thieves roster. He had yet to play a single game for the team. Now, rather than apologize for his mistakes, he has ​taken to Facebook to post a statement in which he doubles down on his position. According to a ​translation on Reddit, kNg states that he was deeply offended by Thorin's insinuations about his team's drug use, and that he will be pursuing legal action against him. Additionally, kNg refused to admit that his original response was homophobic, saying only that it was "of an extremely bad tone." He even goes so far as to blame Thorin for the so-called "constant provocations" that elicited kNg's fiery response. Finally, kNg thanked 100 Thieves for having him on the roster, even if it was only for a short time.